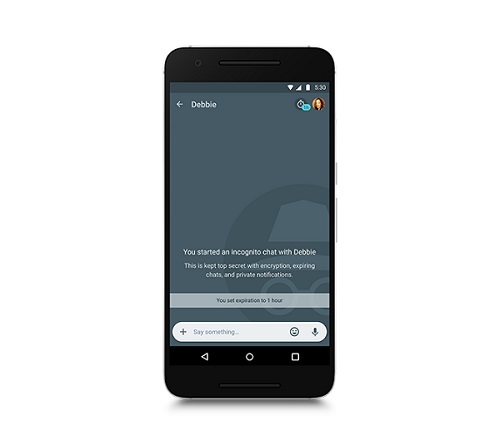 Google Allo is a new messaging application which is available for both Android devices and iOS devices. Today, The tech giant Google has officially announced the Google Allo app that helps you say more and do more right in your chats. It is a very simple chatting application so you can chat with your friends and family members and express your feelings with stickers, doodles and huge emojis and text. 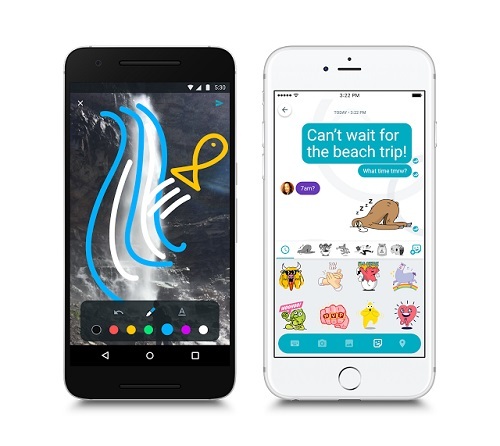 This messaging app is powered with AI (Artificial Intelligence) and smart features, emojis, stickers. In Google Allo messaging app you can say more and do more in chats. The Google is planning to beat Whatsapp and Facebook messaging app with Google Allo. Google Allo is now available on Google Play Store for android devices and apple store/iTunes store for iOs device to download. 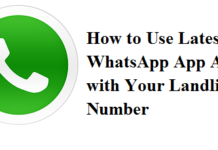 Here we have uploaded a direct download link of Google Allo app for your Android Smartphones. You can download the Google Allo app APK file from the link shared in this page. 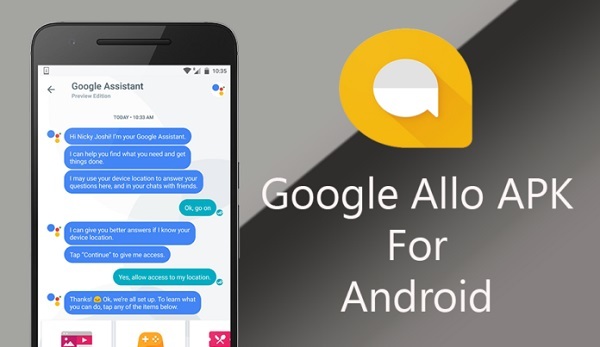 Check below to know what can do you with this new smart AI-powered Google Allo messaging app. 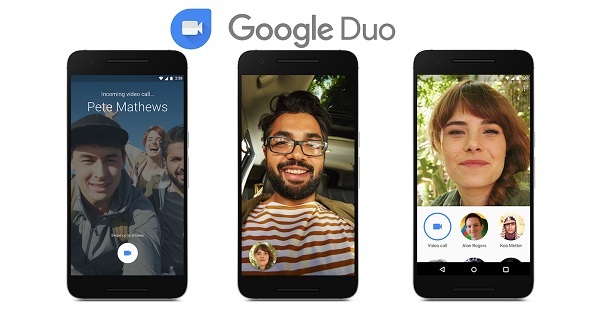 Google Duo – Video calling. This feature makes the user to respond quickly and can keep the conversation going even at busy times. If someone asks you how are you the app will give suggest you with answers like fine, good, awesome. if someone sends you a picture the smart reply provides suggestions like aww cute, hahaha. In smartphone sending/typing messages in a simple text is no fun. In Google Allo app you can find a bundle of photo, emojis, stickers. You can express your feelings to friends and loved ones with a variety of emojis, stickers and photos. You can also expand the text, emojis, stickers with the Shrink or Expand feature by simply move the send button up and down. With the help of this WhisperShout feature, you can enlarge or minimise text just by using your voice. With Google Assistant so you can ask any question and get information on the latest without leaving the conversation. You can add address share youTube video without leaving the chat. Just type @google in the Google Allo app to bring the assistant to any group. You can make video calls with the help of Google Duo feature in Google Allo app. Incognito : Those who use chrome are familiar with Incognito feature. The Google has brought this feature to Allo Messaging App. If you want to keep your chat privacy, you can use Incognito feature in Google Allo Messaging App.